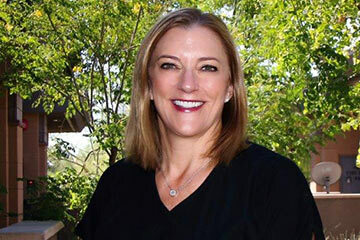 We offer a wide variety of restorative and preventative services - combining the latest in dental technology with old-fashioned warmth and caring. 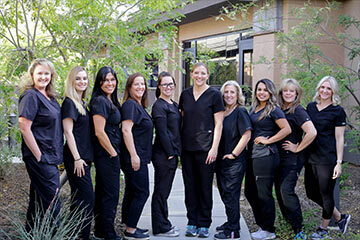 Each service is designed to extend the life of your teeth and total dental health, which will contribute to your physical comfort, your appearance, and your inner confidence. Bbaby teeth are key in developing good chewing habits, proper speech, and also hold space for permanent teeth. The Dentist and the Hygienists are all very compassionate and very caring. They didn’t fail to ask me several times if everything was all right. I will never go to another dental practice unless they move from the area. 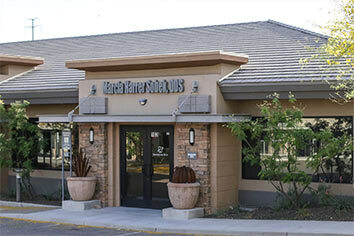 Dr. Harrer Sobek has provided our family with dental care over the past seven years. 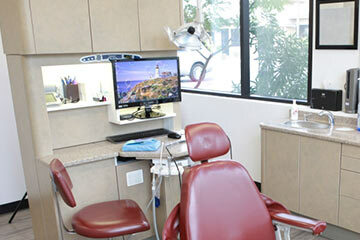 During this time we’ve received superior care with her knowledgeable hygienists and the use of the latest technology. We would not trust our dental care or our family's dental care to anyone else.